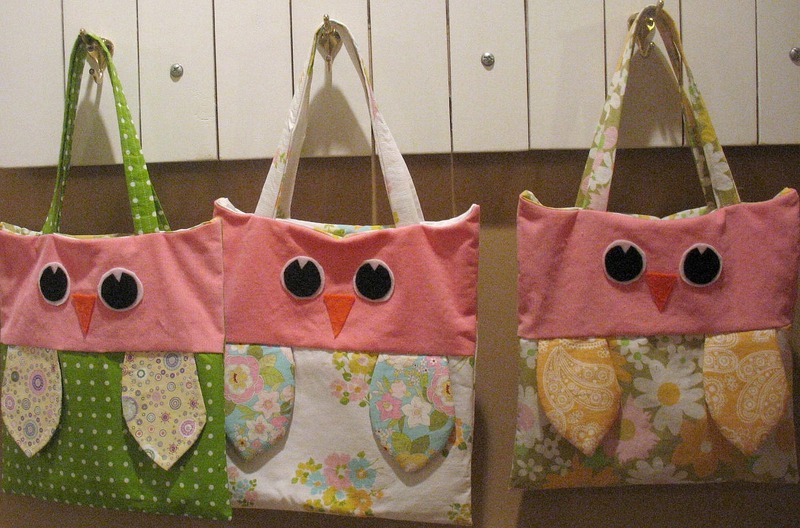 We Grow By Our Dreams: Owl Bags - They're a Hoot! Owl Bags - They're a Hoot! The puns just keep coming to me. 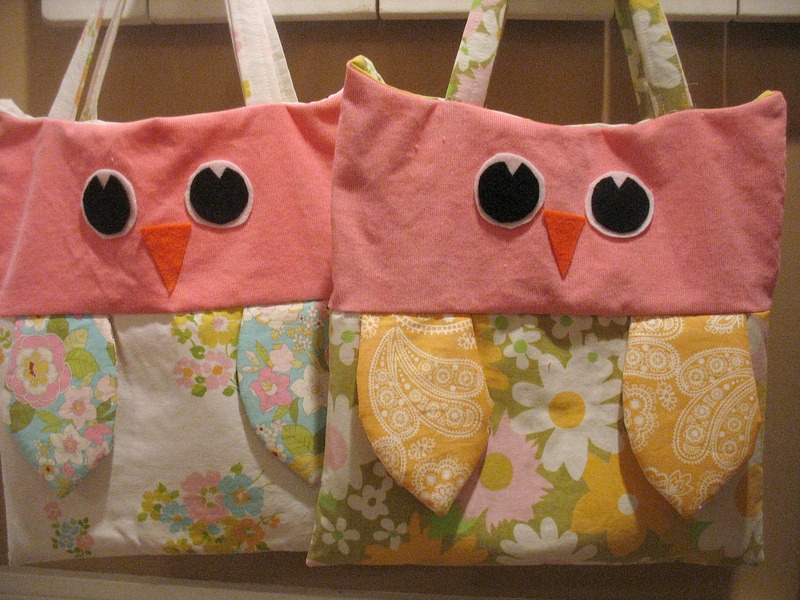 I made some fun owl bags for my little sisters this Christmas. I followed the clever pattern from Everyday Celebrations. The best part is that I used felt, vintage pink corduroy, fabric scraps and vintage sheets all from my stash. I only had to buy the fusible web. I hope that my 12 and 14 year-old sisters enjoy them. My niece keeps asking me if I will make one for her. Check out this and other patterns at the Everyday Celebrating store. I'm not an expert seamstress but she gently walked me through new-to-me techniques like using fusible web and making straps. 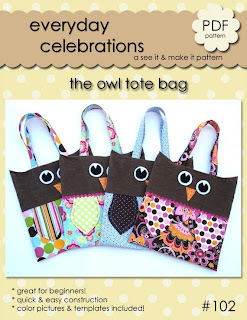 I have some more owl surprises to share later this week on the blog. I have no idea why this week became owl week. Hoo knew. Ha! 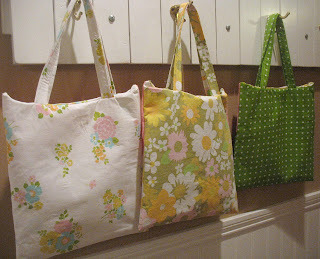 I have lots more projects and tutorials made from vintage sheets on my other blog, The Vintage Sheet Blog. OH MY HEAVENS HB, these are amazing! If they do not like them send them my way! I totally LOVE them! 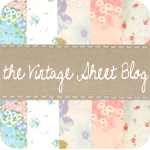 I saw these on the vintage sheet blog, and had to come tell how cute they are! I just saw these on the VS blog, and they're adorable! Bûche de Noël - Yule love it!